In our fortnightly series of theme-based auction rankings, this week’s Friday Top article looks at the prints segment of the art market, a particularly fruitful segment for works by the hottest signatures in Contemporary creation. Andy Warhol – world champion of 20th century prints – dominates this week’s ranking either directly or indirectly. His powerful influence, his legacy and direct references to his works are clearly visible in the recent record-selling prints by Kelley Walker, Jean-Michel Basquiat and Keith Haring. The latter set a new world record last March with a set of four serigraphs from the Andy Mouse series which fetched no less than $964,000… or $250,000 above the artist’s previous record result for a print. Why pay so much for silkscreen prints? Simply because the four prints of this ultra-famous series were signed by two mega-stars: “Andy Warhol and Keith Haring”. As for the subject itself, Andy Mouse, it’s not just pop… it’s sort of triple-pop… a pop icon portrayed as a pop icon, Andy Warhol as Mickey Mouse, by a another pop icon, Keith Haring… the fusion of Haring’s two major influences is a perfect symbol of 1980s America. Haring claimed he would have liked to have worked for Walt Disney and several times confided that he became a recognized artist thanks to Andy Warhol who took him under his wing as of 1983. When Warhol died, Haring wrote: “Warhol’s life and work made my work possible. (…) he was the first real public artist and his art and his life changed our conception of art and life in the 20th century”. As a savvy businessman, Warhol encouraged Haring to open the Pop Shop on Broadway (1986) to market derivative products based on his works and democratize art. Indeed, the Pop Shop greatly contributed to Keith Haring’s appeal. Today, numerous editions and derivative products bearing the Andy Mouse images are still being produced, including unnumbered prints available for under $500; it is impossible to know how many are in circulation… but their popularity is showing no signs of fatigue. Another recent record was hammered for a screenprint titled Back of the Neck (1983) by Jean-Michel Basquiat, the American art star discovered, like Keith Haring, by Andy Warhol. This screenprint measuring nearly three meters long, was worth approximately $450,000 in 2011 (Christie’s London), then $576,500 in 2016 (Sotheby’s New York), and then $590,000 last October in London. In addition to its spectacular dimensions, the Back of the Neck print is rare on the secondary market since there are only 24 copies plus 3 artist’s proofs. The American artist Kelley Walker was not supported by Warhol, but shares interests in common with him. In particular, he uses silkscreen printing techniques and is interested in the circulation of images and the way art is diffused nowadays. Walker is therefore pursuing Pop Art culture as his work dissects and transforms images from our daily lives. In the case of his large abstract composition Black Star Press, second in this Top 10, the artist took a photograph of the 1963 civil rights protests in Birmingham, Alabama, and splashed the surface with bright colours… a direct reference to Andy Warhol’s Race Riot prints (1963-1964) on the same theme. More than half a century has elapsed between Warhol’s work, which referred to news at the time, and Walker’s work… but the inspiration is the same, a fact that clearly appeals to American collectors, who have taken a firm stand in support of his work by bidding a new auction record of more than $795,000. Contemporary screen-printing techniques are still used by artists today, as are various engraving techniques. 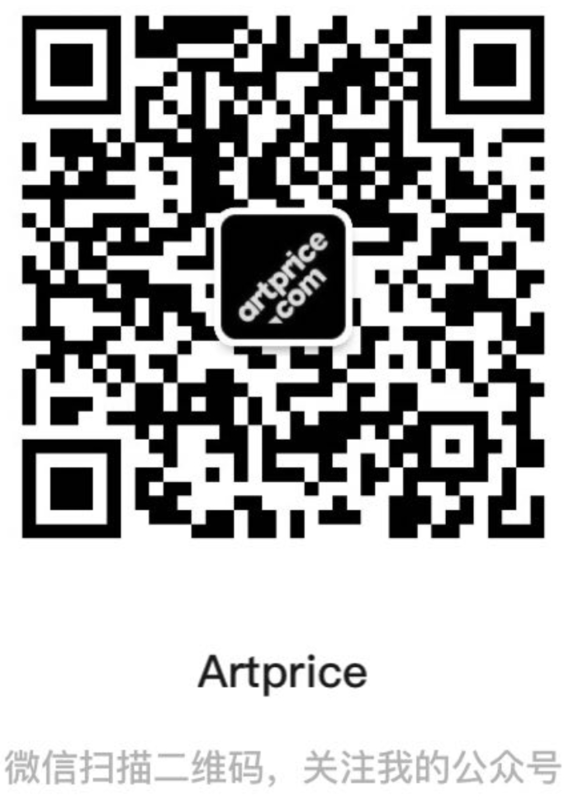 In the case of major artists, price inflation on multiple works naturally follows the prices of their paintings and sculptures. Thus certain prints have posted spectacular inflation: the price of Christopher Wool’s three screenprints, Three Women I / Three Women II / Three Women III rose $ 60,000 in just three years, and Anselm Kiefer’s Teutoburg Forest set of prints (5th in this ranking) has gained nearly $200,000 since 2006. Indeed, bidding for prints by these signatures is by no means timid, especially now that only the super-wealthy can access their unique works. While the “prints” category is a generic term which, a priori, designates multiple works, it also incorporates the monotype technique that creates just one example. So… two new auction records have been generated using this technique: one for Peter Doig whose Untitled, Ping Pong Player fetched more than $300,000; the other for Cecily Brown, whose “print” record rose from $79,000 to $250,000 (at Christie’s in November 2017) thanks to a set of six monotypes purchased from the Gagosian Gallery in 2005. Of course, the results in this ranking only reflect the pinnacle of this market, a market that is also much more restricted than the sculpture, painting, photography and drawing segments. Last year (Summer 2016 / Summer 2017), nearly 8,500 Contemporary prints were sold worldwide for an overall turnover of just $22.4 million, giving an average price of $2,600 per print.